Charles Reid is an American artist with a worldwide reputation. His precise use of clean and vibrant colour creates a loose style of painting with a fresh and spontaneous look. 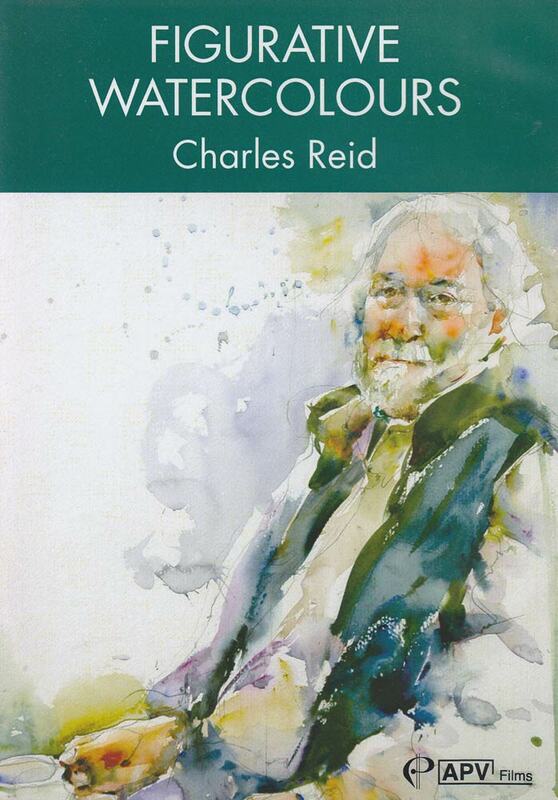 The film centres around figures painted in the studio and gives the viewer an insight into Charles’s philosophy as well as his practical approach to painting. He chooses contrasting figures, starting with two poses of a young woman, followed by one of an older, bearded man.